Learning how to build a bookcase is a great way to develop skills in woodworking and finish carpentry. 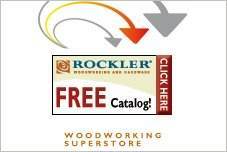 With free bookcase plans, a DIY craftsman can work as simply as he chooses or tackle an advanced project to create a beautiful piece of furniture. 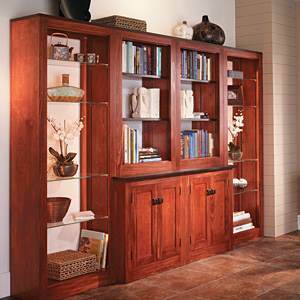 Tall bookcases can provide ample storage for any room. 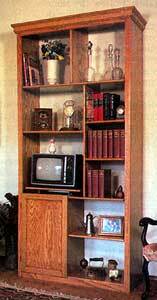 Customize the plan for the height and width of the wall for books, collectibles and storage. 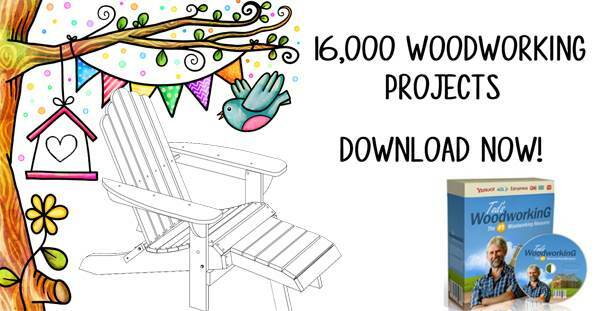 Plan a weekend project with the family to learn how to build a bookcase. Using the easy-to-follow instructions, the entire family will enjoy the experience and learn a new skill. Whether shelves for storing a DVD collection or an entertainment wall unit, there is a project that will suit any room in your house. Here are instructions for display cases that are easy to build out of plywood and solid wood edging. 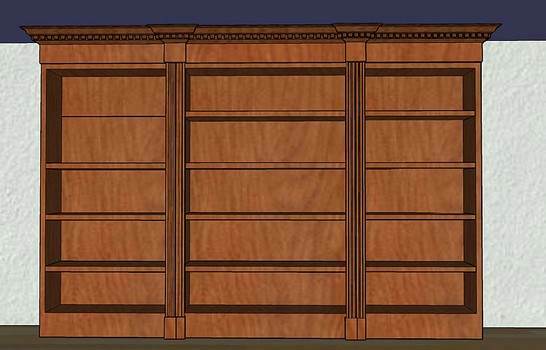 Plans for a tall bookcase that has 10 shelves and cubbyholes for accessories. 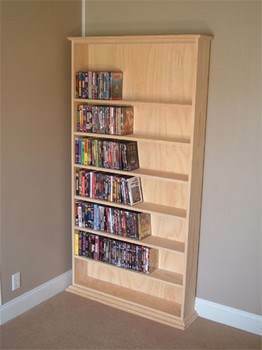 This simple bookcase is designed specifically for DVD's but you could alter the dimensions and basic design. 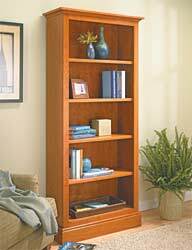 Build an attractive bookcase with five shelves using this easy to follow plan. Plans to build a bookcase with a hidden pivot door.